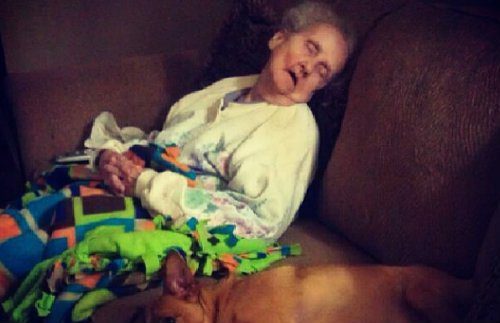 His Grandma Found Out She Had Cancer, But Her Reaction To The News Is Beyond Priceless. 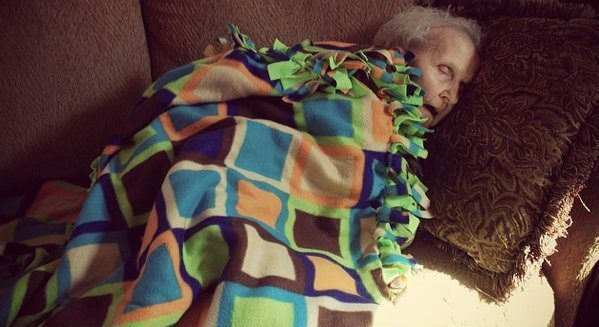 When Zach Belden found out his grandma had cancer, he thought he should make an Instagram page so she could share her special moments with friends and family. 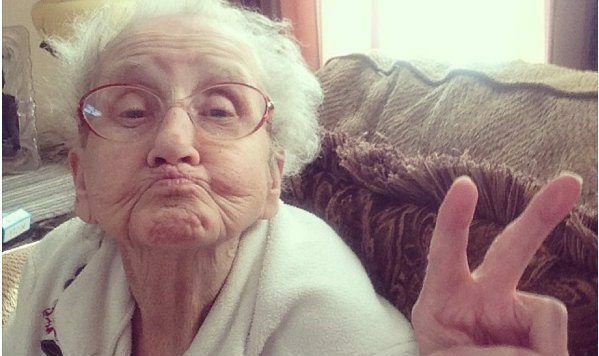 But little did he know how big Grandma’s Instagram would become…It’s inspiring to see just how much she seems to enjoy living in the moment. 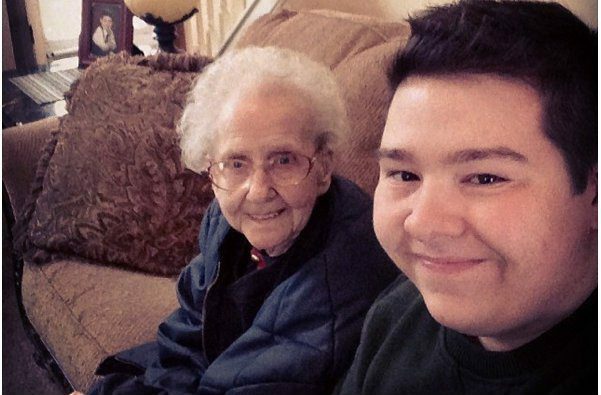 Many of the photos Zach shared were simple ones, like this shot with his Grandma Betty. 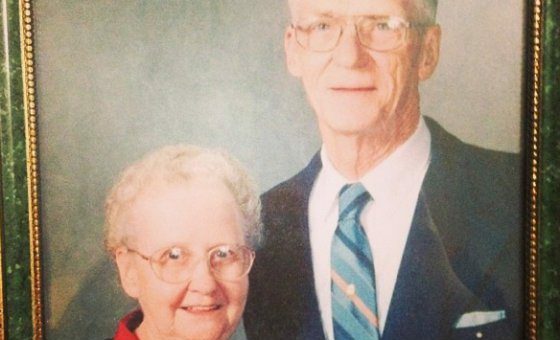 Yet due to the awesomeness of Grandma Betty, the account already has over 6,500 followers. 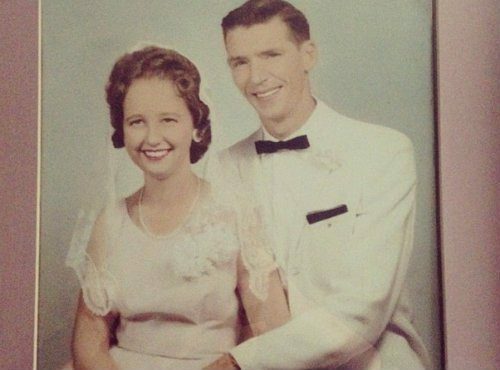 Zach shares all sorts of pictures, such as Grandma Betty back when she was a newlywed. As well as pictures from right before her husband passed. And there are also pictures with her adorable puppy friend. Though they both get a little tired sometimes. 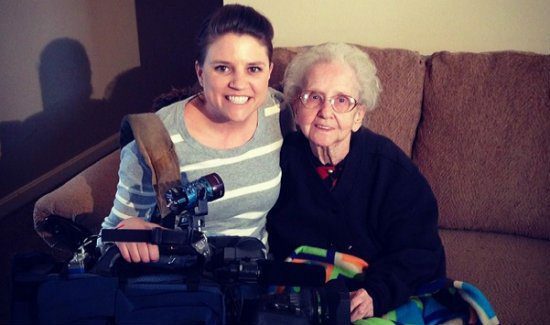 Her Instagram account is so popular, it landed her an interview on the local news. Though the excitement of the interview left her a bit sleepy. 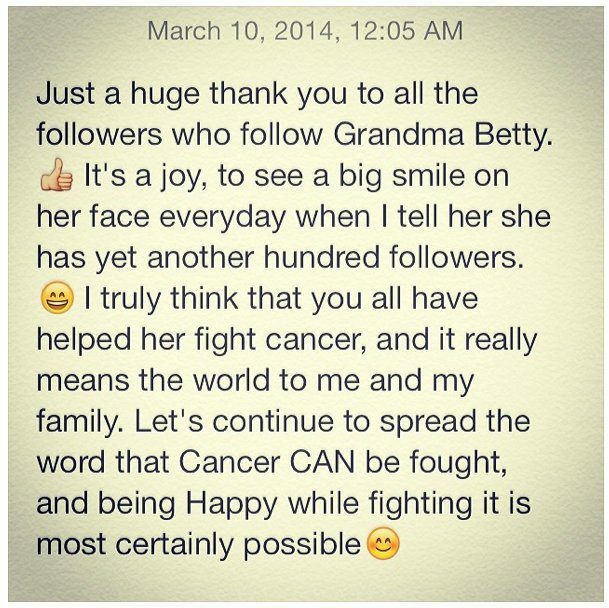 Zach recently posted a nice message, thanking all of her followers and saying that he thinks the joy she gets from them helps fight the cancer. 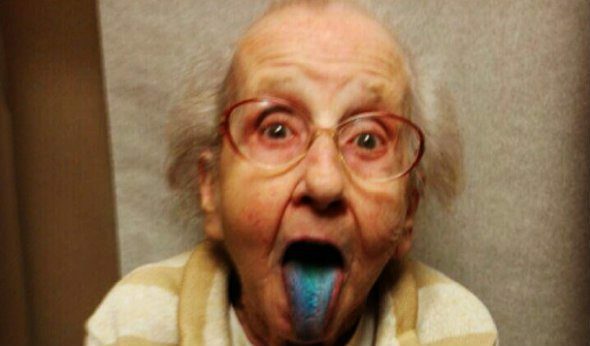 Finally, here she is showing off the blue tongue she got from eating candy while at the hospital. 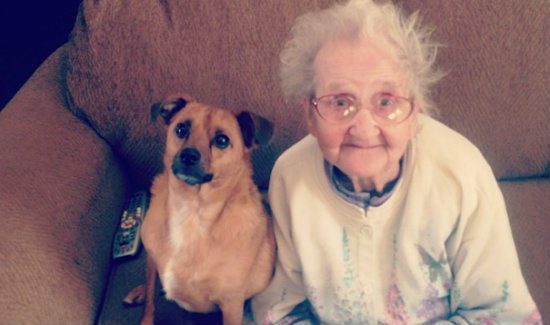 If you think we could all stand to be a little more like Grandma Betty, be sure to “Share” this post now!